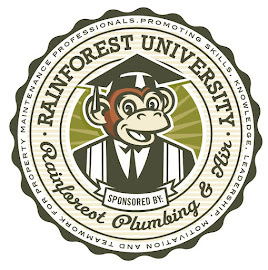 Rainforest Plumbing & Air is committed to the safety and security of our customers. The key to this commitment is the integration of verifiable background checks performed by CrimShield, a professional investigation firm. This is what we call the Crime-free Advantage. All employees of Rainforest Plumbing & Air are required to be CrimShield certified. Employees are issued photo ID cards with the company name, logo and unique ID number. This number can be used by anyone who wishes to verify the background check results of the individual. These cards are required to be made available upon request while on site at a customer property. Verification of certified employees can be made at www.crimefreecircle.com. Please go to www.crimshield.com or contact the CrimShield sales department at 480-305-1351 to learn more about this service. We are happy to provide the peace of mind that this certification will bring to each of our customers. Rainforest Plumbing & Air is leading the way as we were among the first to participate in this program. I hope you see the value in this higher level of service. We all benefit from crime-free employees! 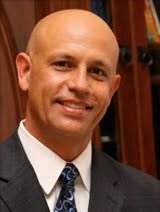 For more information about our the Crime-free Advantage, please visit our site at www.crimefreeadvantage.com.